Saniflo repairs, plumbing service and installations carried out by a local plumber based in South Devon with over 30 years experience installing, maintaining and repairing Saniflo wc/pump macerators. We offer a fast efficient service to repair and install Saniflo machines. We also carry mechanical hydro pneumatic small bore pipe clearing equipment should a blockage occur in your existing installation or drain. We can also troubleshoot any problems with your existing installation pipework. 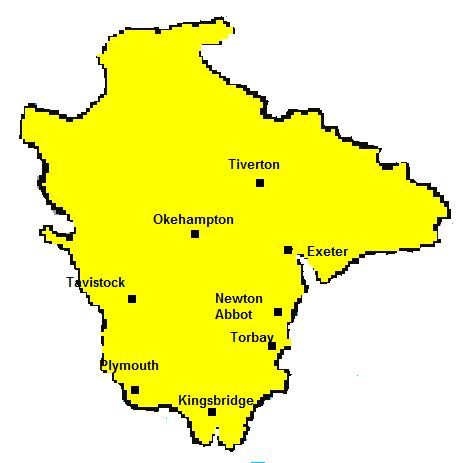 Areas covered include: Torquay Paignton Brixham Newton Abbot Teignmouth Totnes Exeter Tiverton Exmouth and surrounding areas.